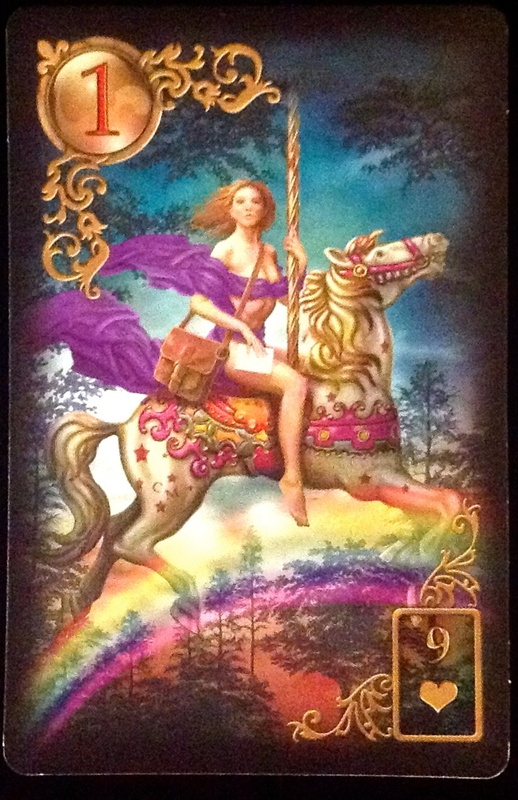 Lenormand Card Description, Meaning and Readings : Card : Rider : 1. Keywords for Rider Card : News, messages, Coming, Going, Modes Of Transportation, Movement , Headlines. General Description :The Rider card is all about news, headlines, and movement in your life. Messages are coming at fast pace. Delays are over and thigns will reach you soon. A lot of energy is being spent on the issue at hand. It’s about things happening soon, hearing from someone, important declaration; needing to seize the moment. Someone may be coming to visit you soon or you’re about to meet someone new (especially near the house card). Physical Description : An athlete, Sportsmen, Young or young looking, Well-dressed/elegant, Athletic, sociable, good looking. Health: Legs, Hands, Mouth, Ears. Time: Very Soon, January, 1st, 1st week, 1st month. 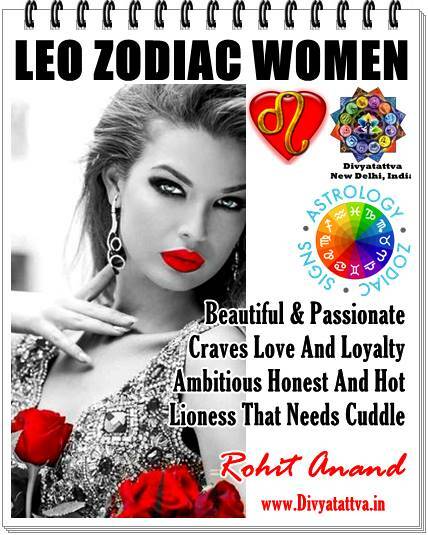 Now get your personalized Lenormand card oracle predictions, answers to your questions through tarot cards online, free vedic horoscopes, spiritual counseling, Famous Tarot Card Readers in Delhi from Best Tarot Card in India. 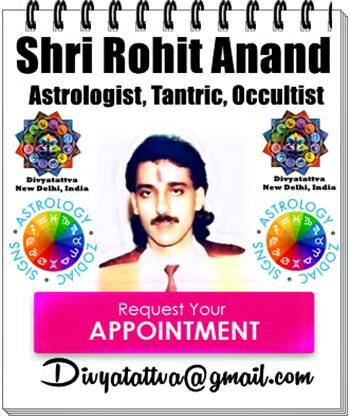 You can also get your free tarot and Oracle card readings from Shri Rohit Anand along with free natal charts and kundli at reasonable consultation fees and payment though paypal.